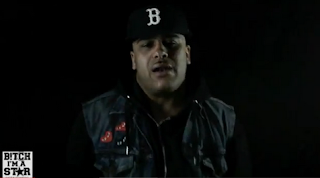 VIDEO: Bagstheboss ft. Eric Thomas - "Motivation"
Join Da Crowd Audio Vol. 3 . Watch clips of some of the greats in sports also blended in the video. This is motivation for real!